Right now it is summer in Minnesota, which means hot sun, lake time, and happy hour on the patio. 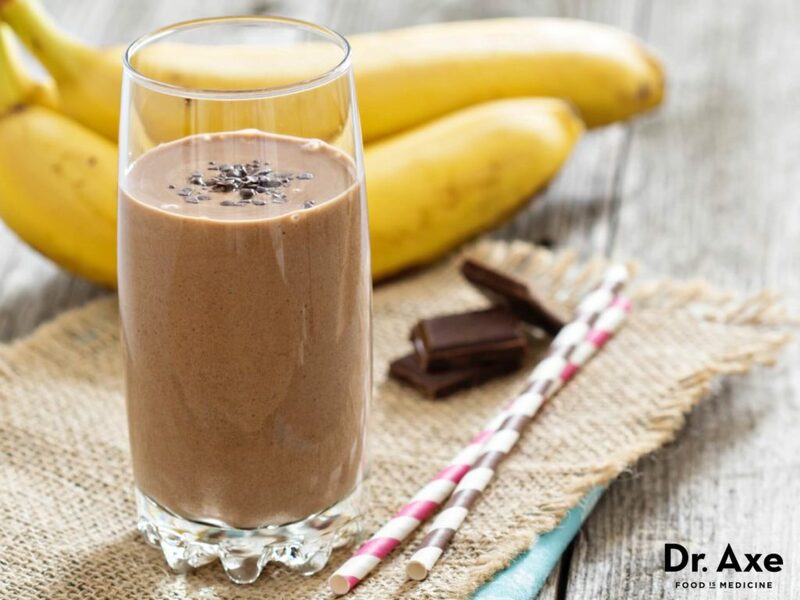 If you normally reach for a sugar-laden ice cream treat on those hot days then our chocolate banana smoothie may be a solid replacement full of good-for-you nutrients. This recipe comes courtesy of Dr. Josh Axe, who is a great resource for all things health. Check out his website and give the smoothie a try – it may just be your new summertime guilt-free treat! Place ingredients in blender and blend until desired consistency is reached.